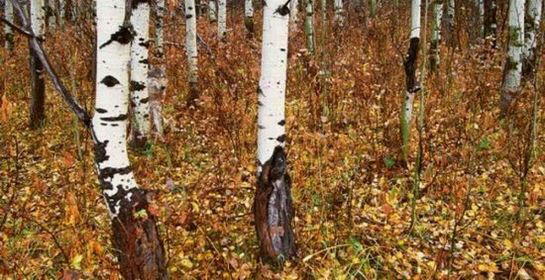 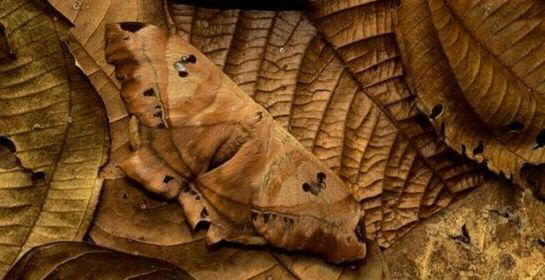 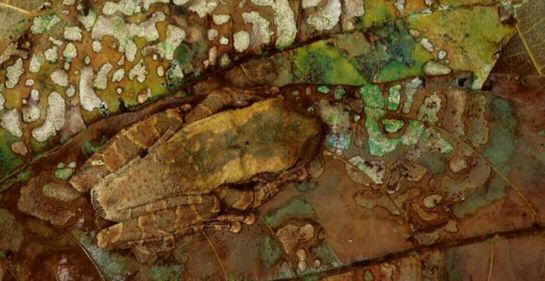 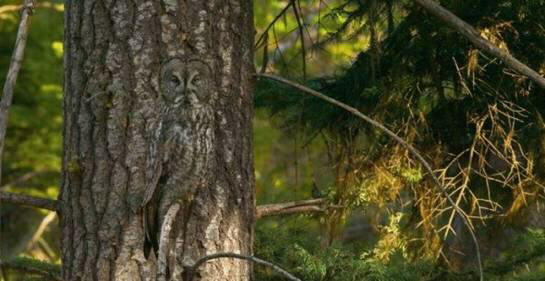 Over time camouflage has been an evolutionary adaptation of most animals. 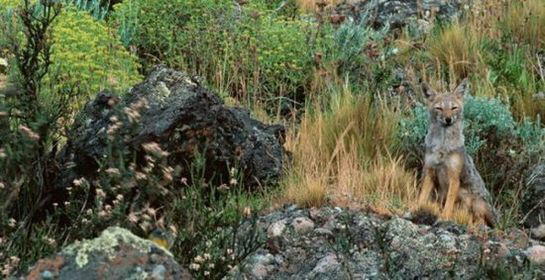 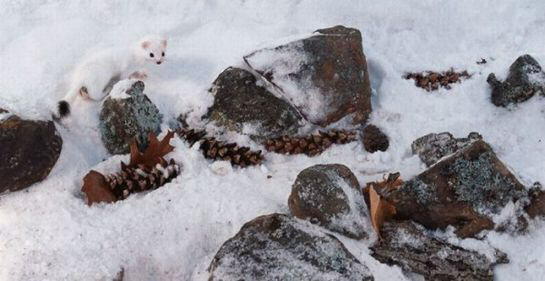 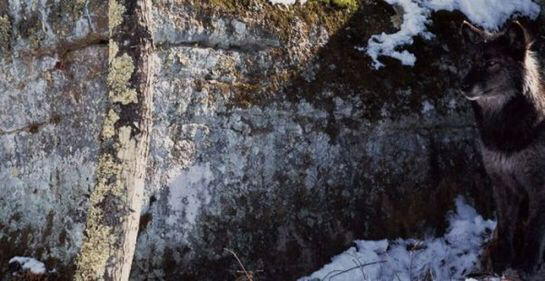 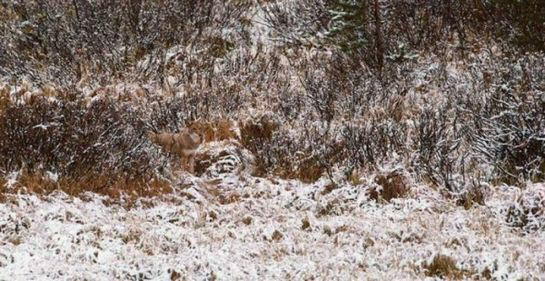 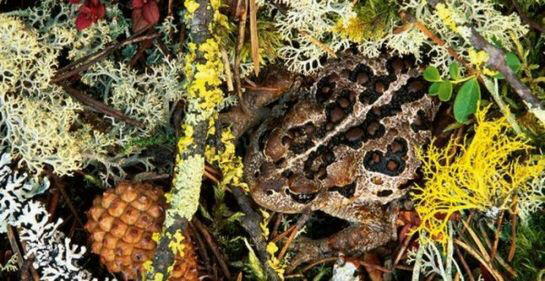 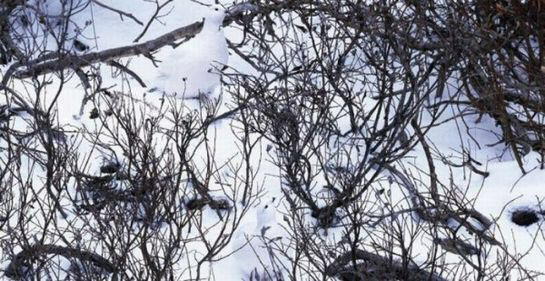 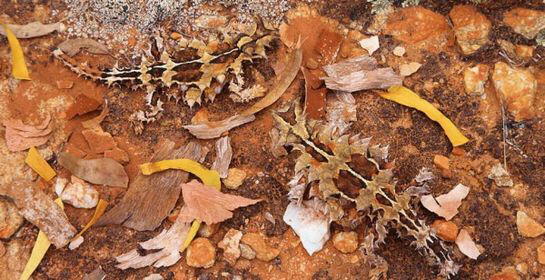 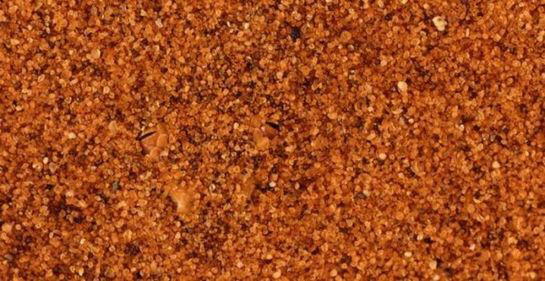 Camouflage primarily provides animals with either a first line of defence against predators, or as effective means of camouflaging themselves from prey. 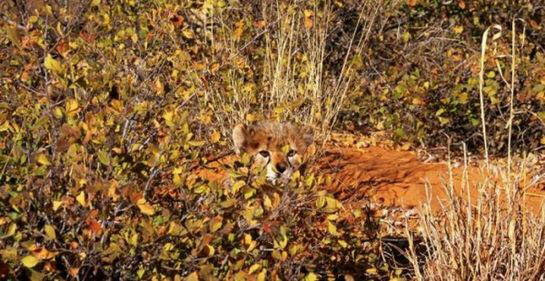 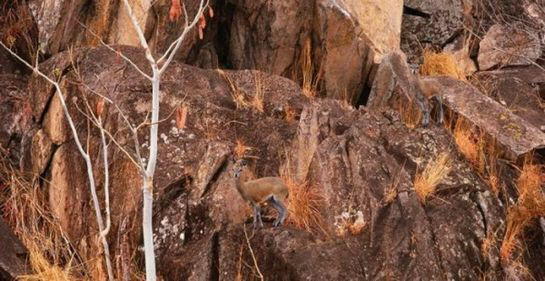 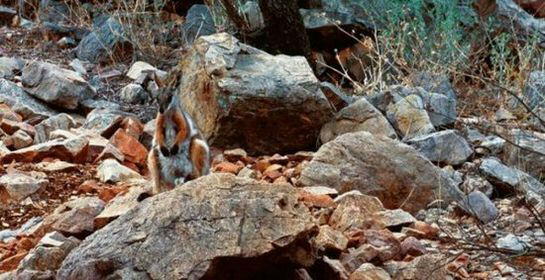 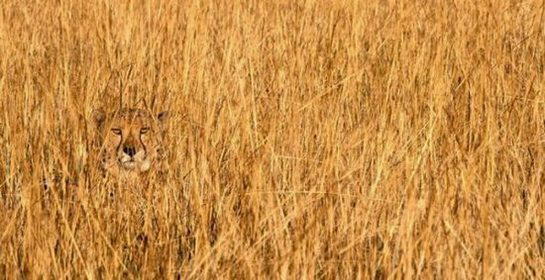 Prepare to train your eyes for spotting the animals and their amazing disguises!